We have thousands of links to broadcast resources. To use any of the programmes to which we provide links, you must have an ERA Licence. 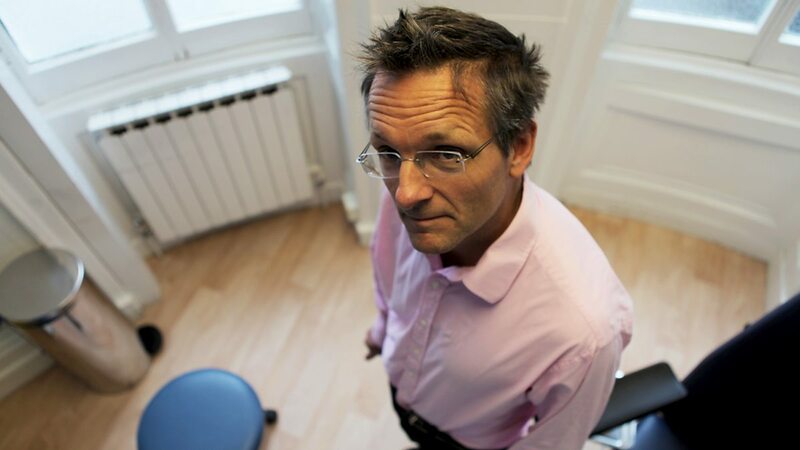 Michael Mosley examines the powerful science behind the ancient idea of fasting. 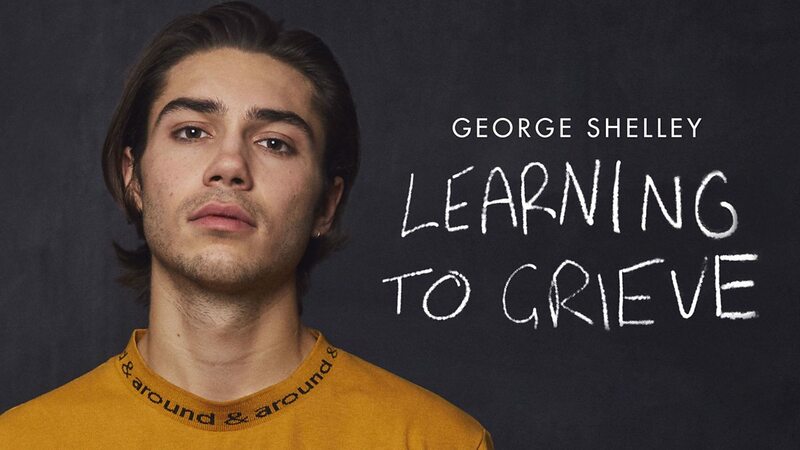 Singer George Shelley explores grief, having lost his sister in an accident in May 2017. 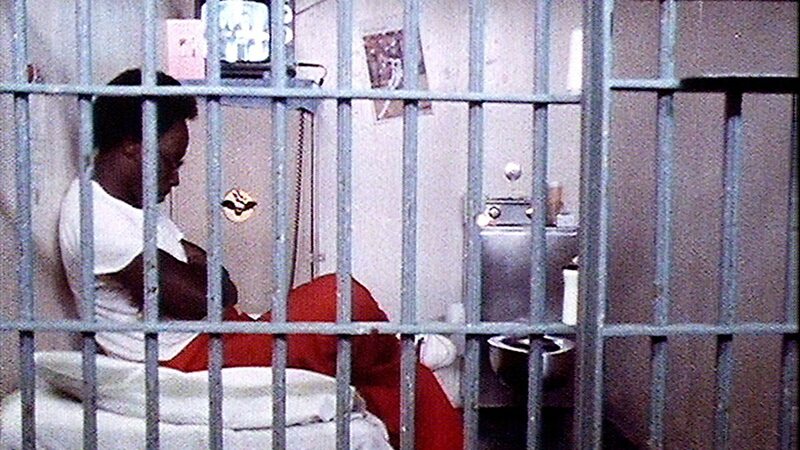 Countdown to an execution in Mississippi. Andy Kershaw explores the historical context of George Orwell's 'Animal Farm' . A revision summary of the background to 'The Great Gatsby'. 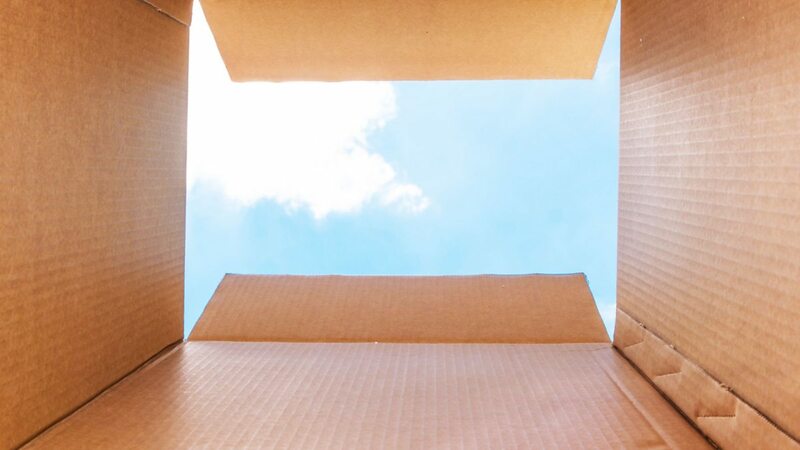 A fun exploration of lateral thinking, fifty years after Edward de Bono coined the term. 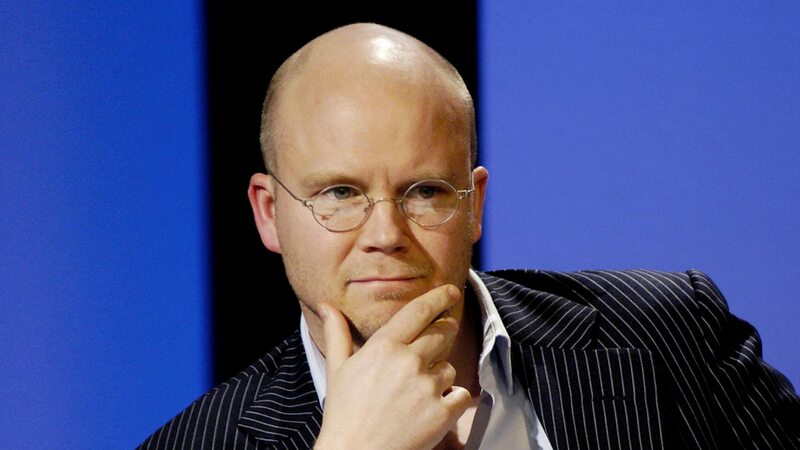 Toby Young explores the history of the idea that 'character' can be taught. BBC Academy | Can I be a TV make-up artist? 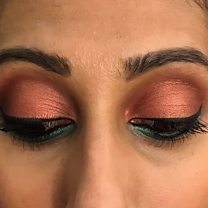 This guide covers getting in and noticed in the industry, essential kit you need and basic make-up tutorials. We’re here to help. From basic questions to complex queries, please get in touch.